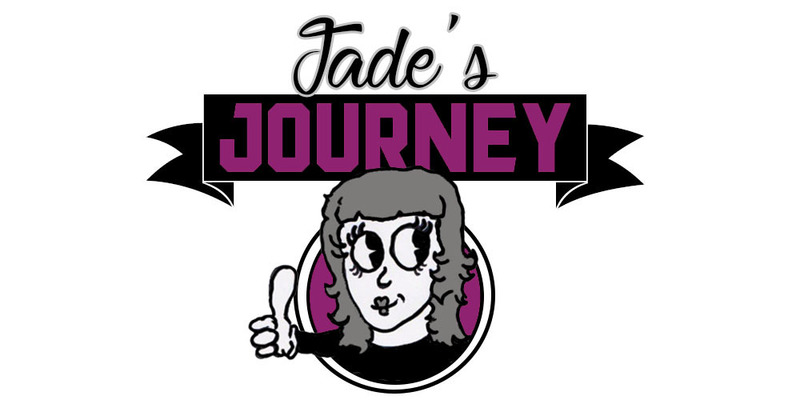 Jade's Journey: 25 things before I'm 25!! I recently read 22 before 22 by the lovely Alyssia and it got me thinking. In one year and 5 months I will be 25. I haven't even started ticking of things on my list, apart from the start a family checkbox. I know I'm still young and have plenty of time left but I said that at 18 and 21 so now is the time to start doing. So here is my list. I love writing and I really want to write a good novel who knows it may get published.......one day. I hate flying and not a fan of heights yet I feel the need to do this hopefully I can and I may even raise some money for charity while plunging towards the ground. I used to draw all the time mostly Anime as I think it is a beautiful way to draw. This needs to be sooner then later I was a lovely size 8 before having my son then in the space of a month and the pill followed by the implant I went up to a 14/16 it is slowly going but I will get back in my size 8 jeans. Our house is just that a house, I want us to have something that we love and want to put effort in when it comes to decorating. I sold my car so we could get a house to live in and pay of some debt before Jared-David was born and I would love to have a car again. I work so hard on my assignments I juggle them through housework and my son and now a job, I just hope I get that Degree. I would settle for something like martial arts I would love to get back into running but I think them days are gone. When I was younger I never got to go and see people as it was too expensive but now I can (if I save) and I want to see at least 5. OK sounds a little boring but I want to make cakes and biscuits that are so pretty no one wants to eat them. I can do it and I'm very good at it just not enough time. I love my Rosie roo bear so much and I want her to have a friend. Of course I mean foods that I have never really tried not just more in quantity as that would ruin number 5. This is something I have always wanted to do but I'm useless when it comes to sewing etc but I will just try harder. Now America would be nice but I would like to go back to Germany and drive it not just get on a plane. I would be happy if to do this just for my own son but would be nice to get it published. Kind of hard atm without a car but I want to see my family down south more. I plan for this to happen after my birthday in April. I really don't think I have enough shoes. Lately we don't go out as much and I miss going for dinner with him. As a family we go out when we can but I want to take Jared to see loads of things like caves and fun museums. I like pretty nails but I'm shockingly bad at painting them. In school I hated french but I would like to learn a language that would benefit me German, Polish or even Chinese. What can I say I like to plan things I hope to be in talks about baby number 2 when I'm 25 but time will tell.